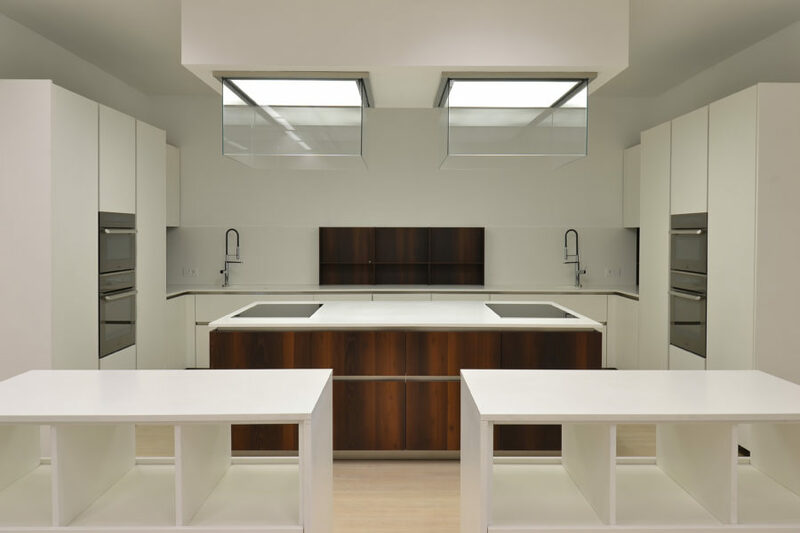 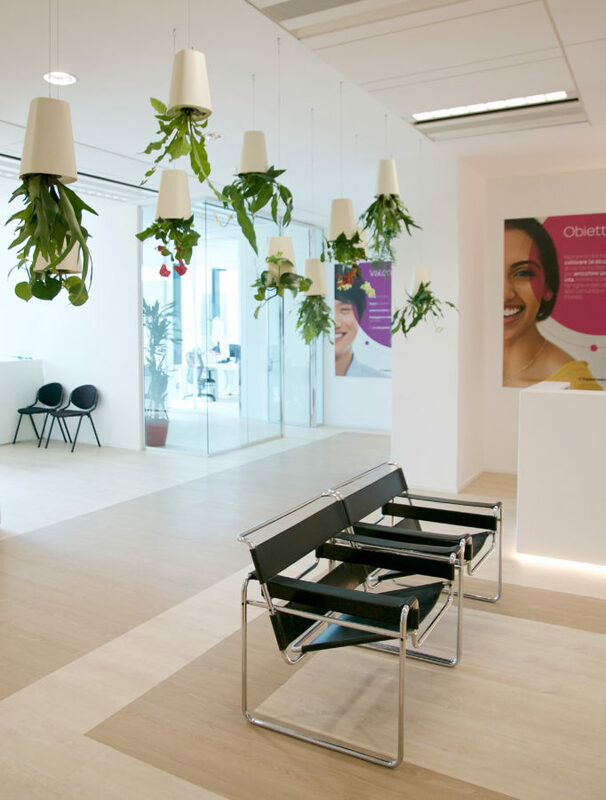 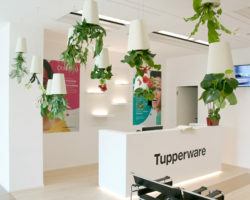 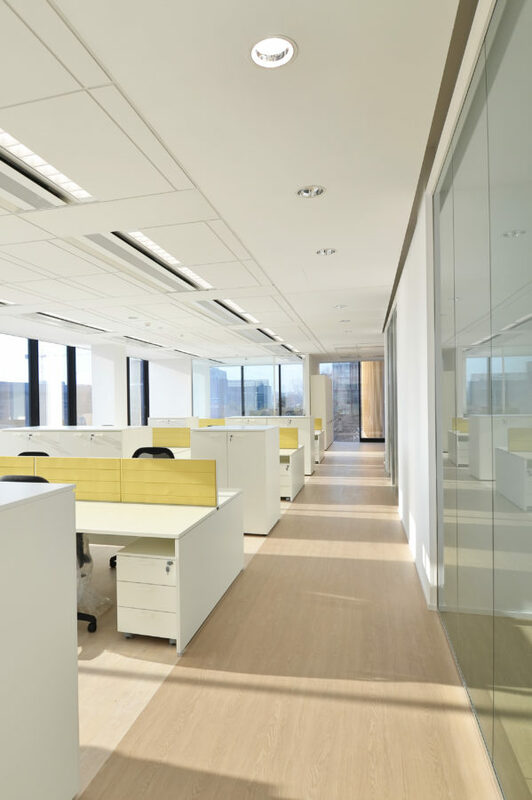 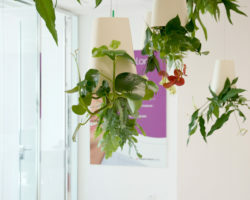 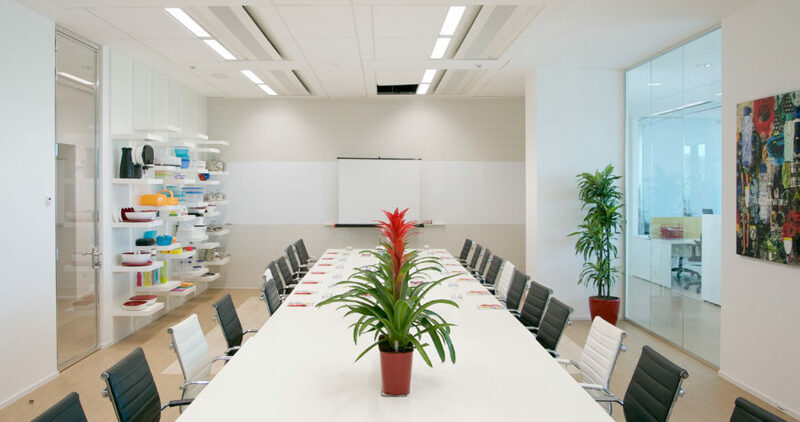 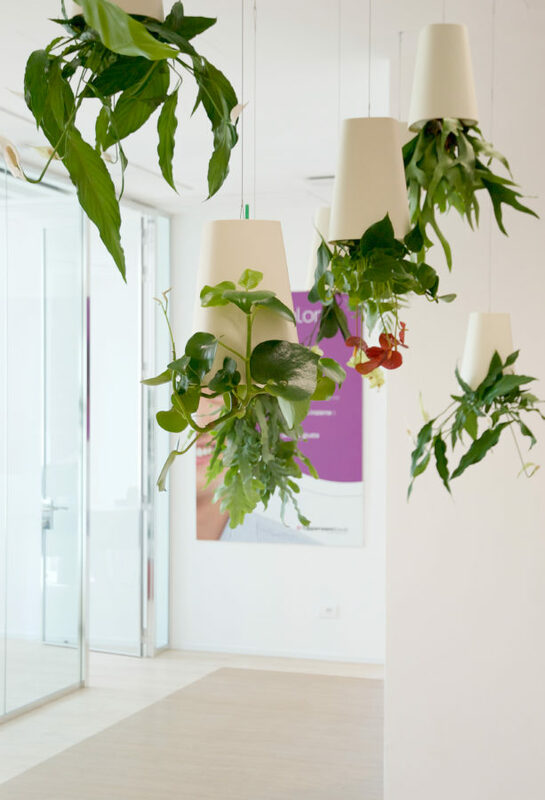 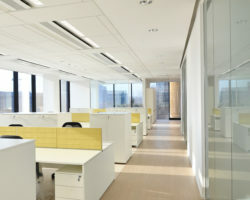 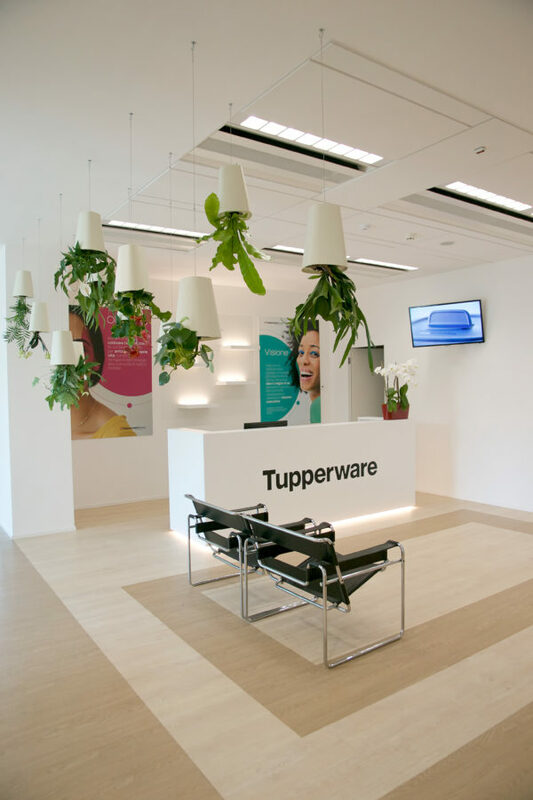 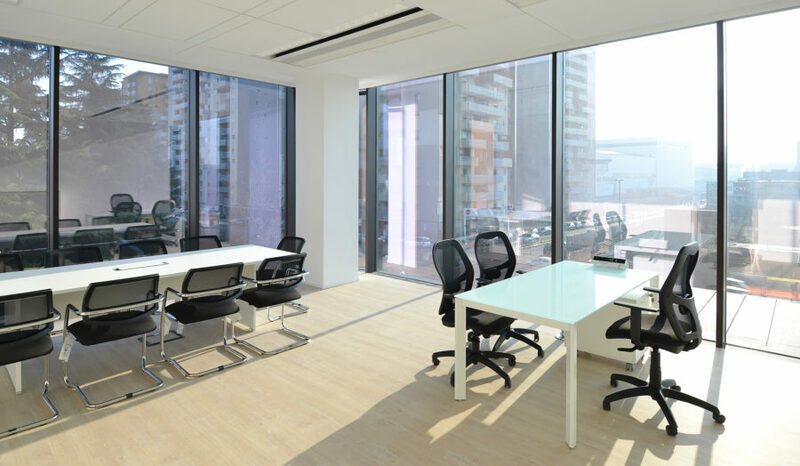 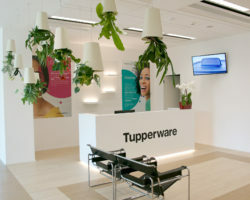 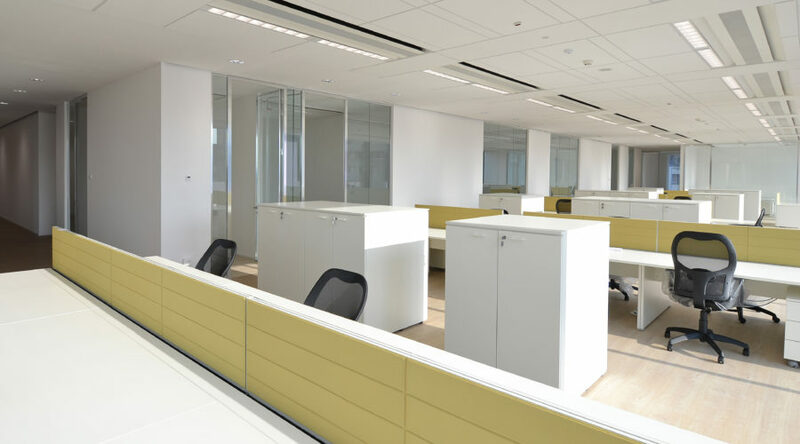 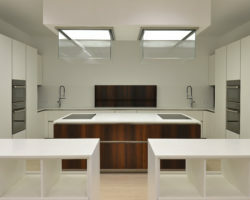 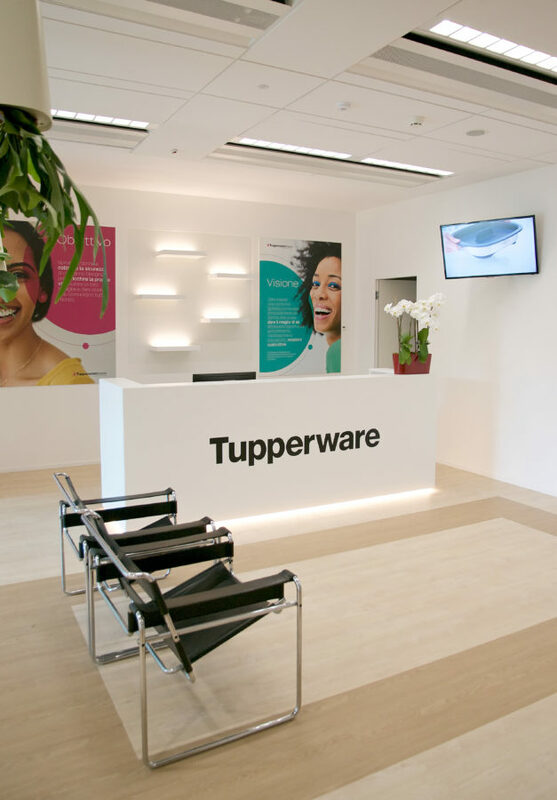 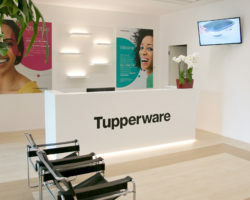 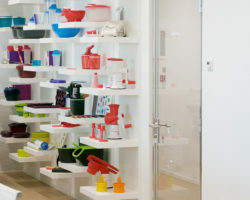 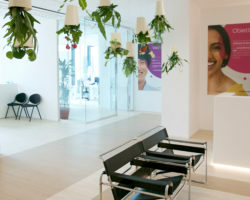 We designed for Tupperware a minimalist and elegant environment, where white and light shades prevail, amplifying the pervasive brightness of spaces. 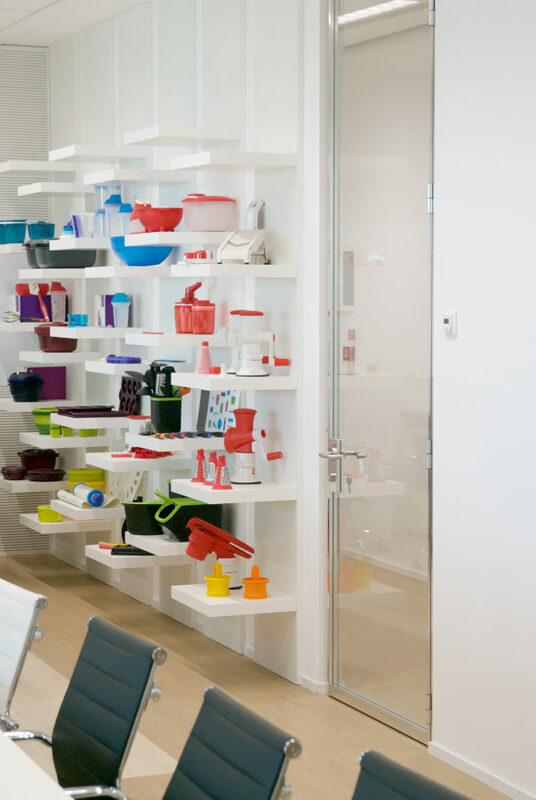 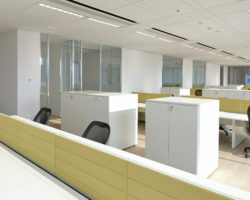 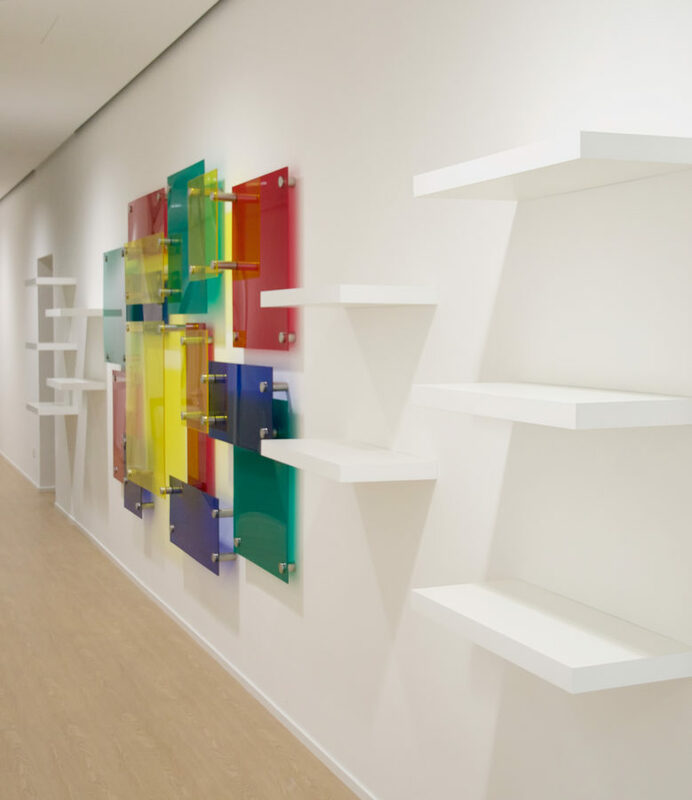 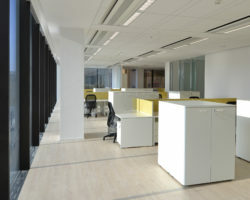 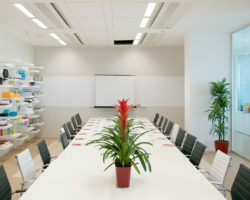 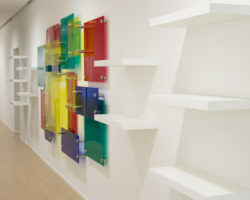 The serene and well-ordered orthogonality of such spaces is interrupted in strategic spots by joyful explosions of bright colours, signalling the presence of specific areas designed to facilitate product comunication, teamwork and conviviality. 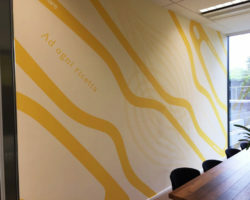 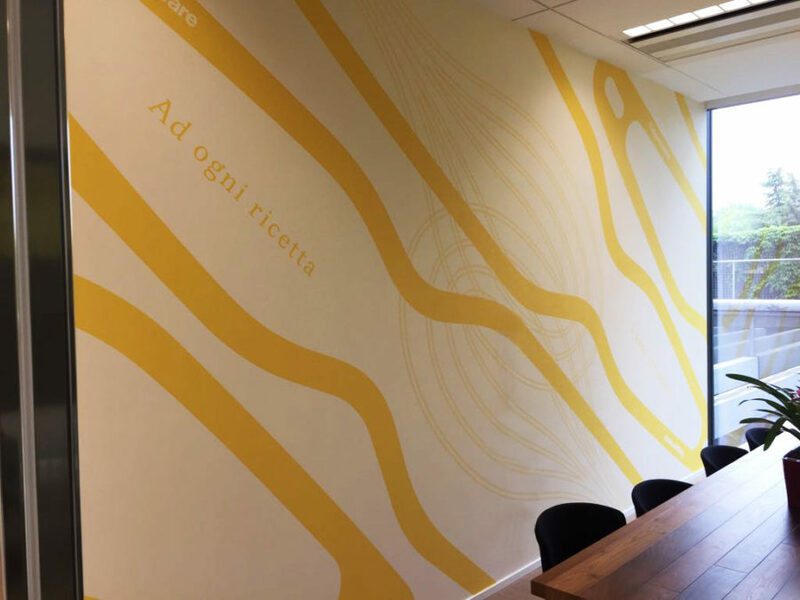 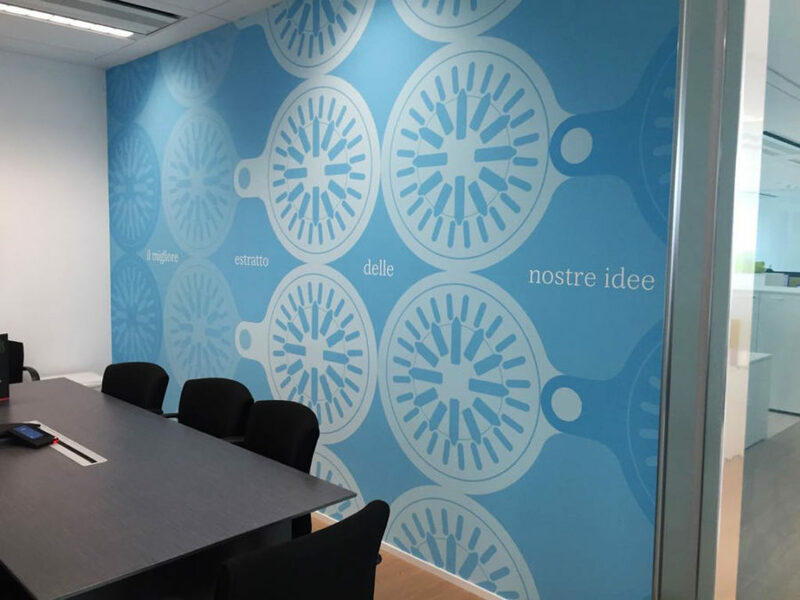 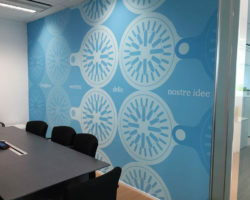 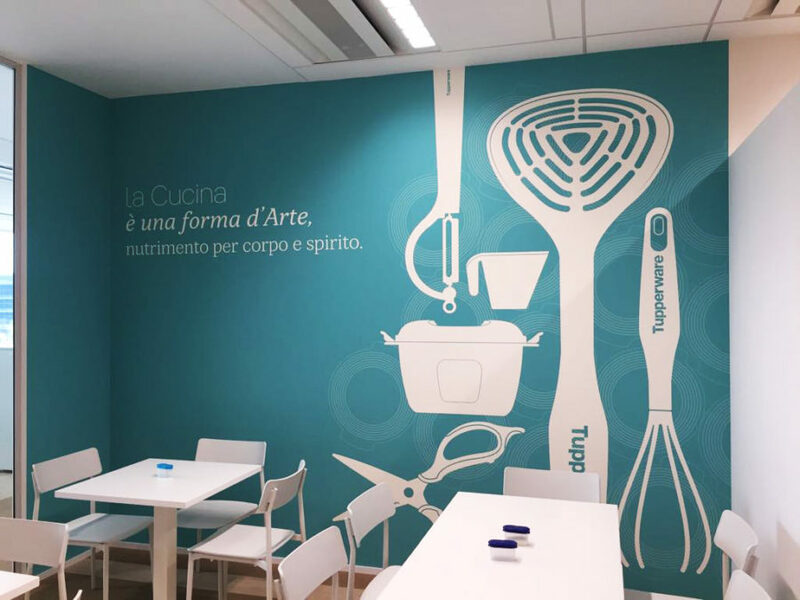 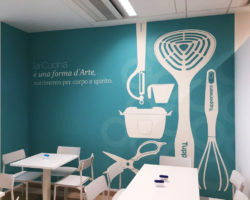 Innovative and strongly characterizing graphics decorate the writable walls of the meeting rooms inspiring efficiency and energy.